What more could you want from a summertime treat? 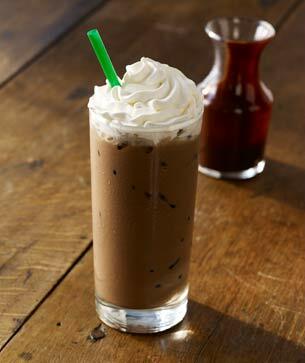 Espresso, bittersweet mocha sauce poured over ice and topped with rich, sweetened whipped cream. Delightful. The real question is what to call it – coffee or dessert?